May 2, 2018 • CATEGORIES: CJ-2A • TAGS: CJ-2L. Another extended 2A out of the Northwest. 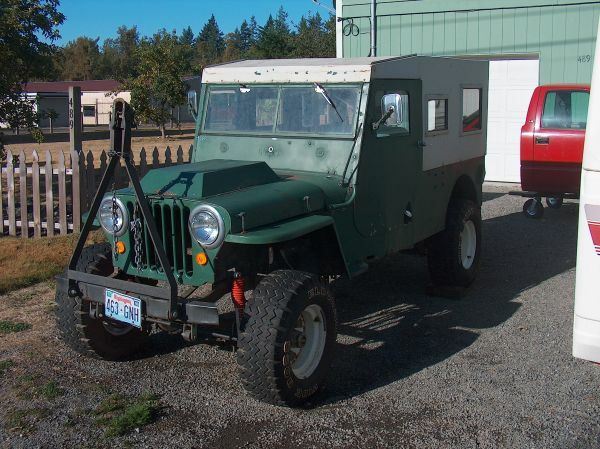 Seller seems convinced it was lengthened by a spray company, but it manner of extension looks similar to other “CJ-2Ls” we’ve seen (and rumored to have been built by a Spokane Jeep dealer many years ago). 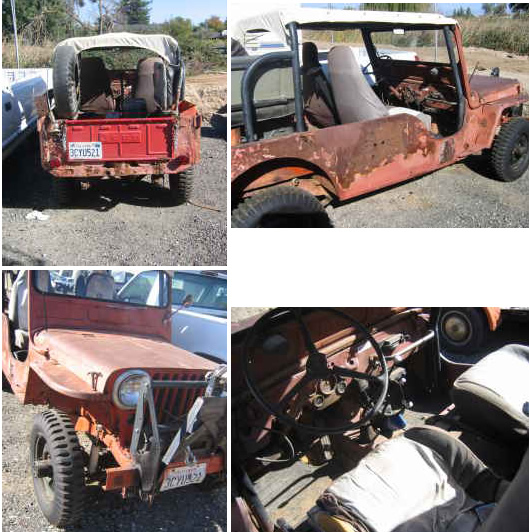 March 3, 2018 • CATEGORIES: CJ-2A • TAGS: CJ-2L, Half-Top, Odd Body. 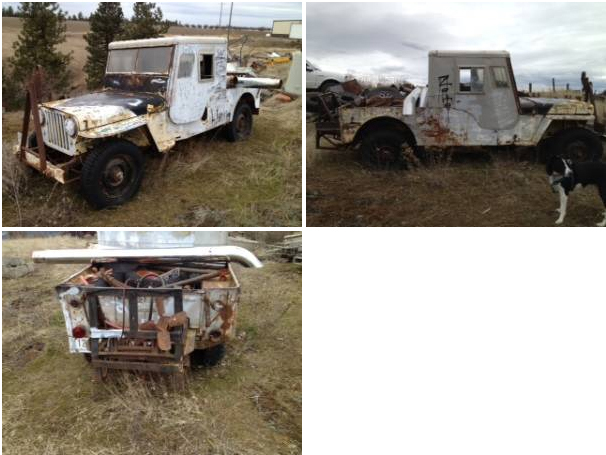 More evidence that suggests the rumor of a Spokane Jeep dealer extending CJ-2As into “CJ-2Ls” was true. Thanks to Jay for spotting it. 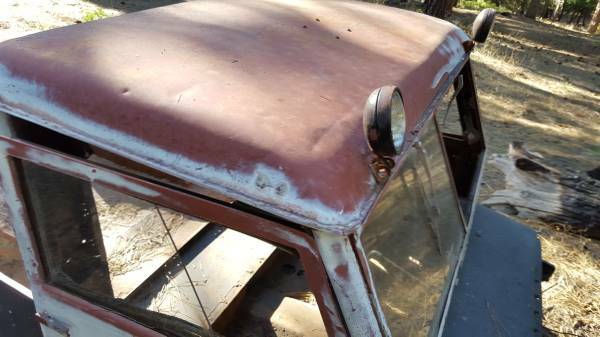 The hardtop has a Cab Enclosure data plate, suggesting that this top is a modified (hacked) version of that top. 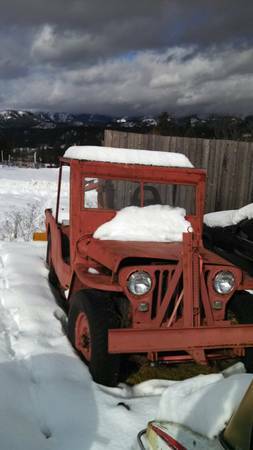 “1948 Willys CJ-2A Jeep complete. 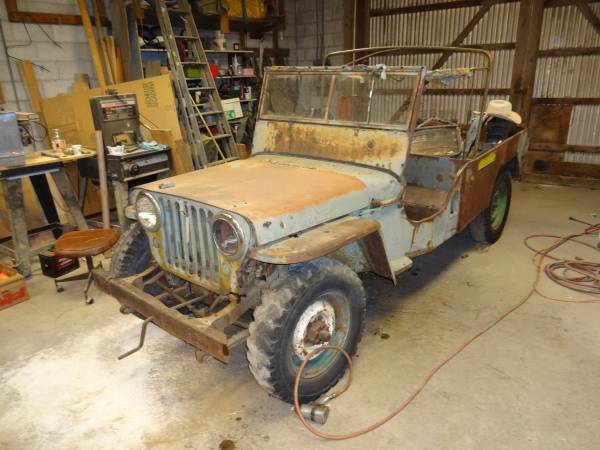 This jeep is perfect for a full restoration project. Engine turns over freely, but does not start. Needs brakes. 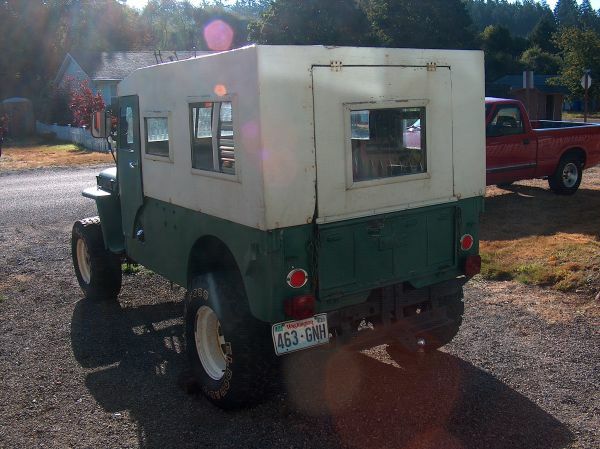 It has a hard top taken from a 1/4 ton truck welded to the body. 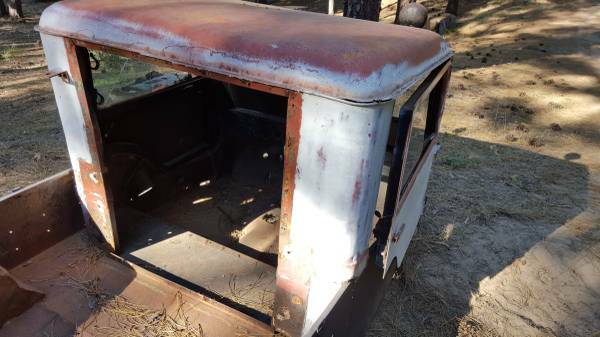 Surface rust and some sheet metal rust out (see photos). July 11, 2015 • CATEGORIES: CJ-2A, Unusual • TAGS: CJ-2L, Stretched. 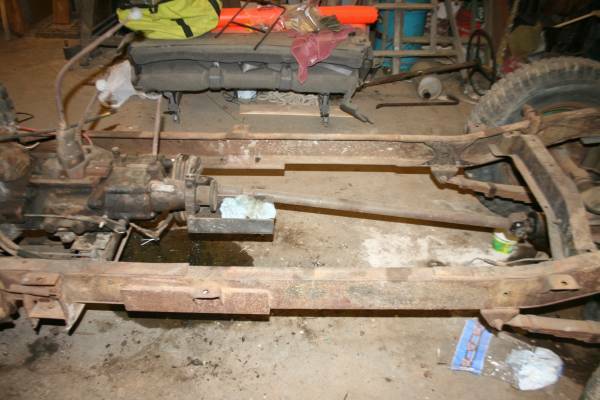 UPDATE: **SOLD** Was $3500. 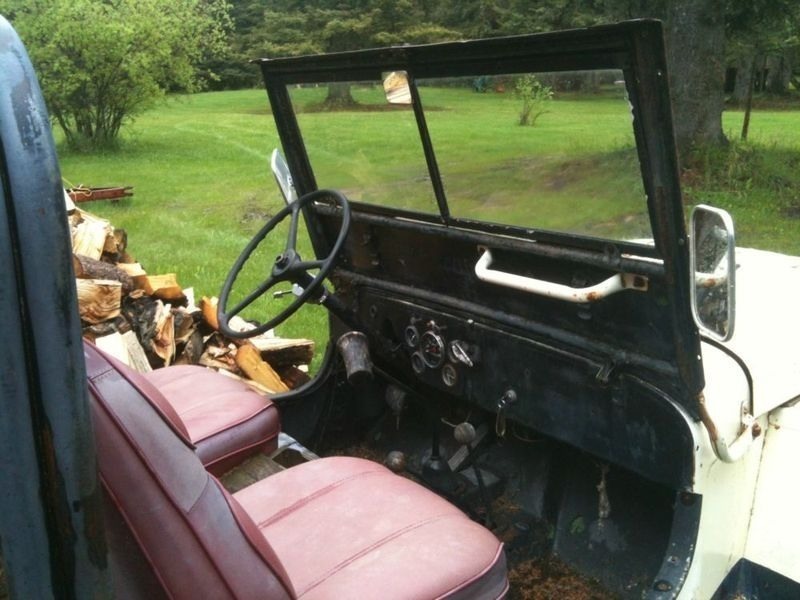 This is back up for sale after being listed in 2009. 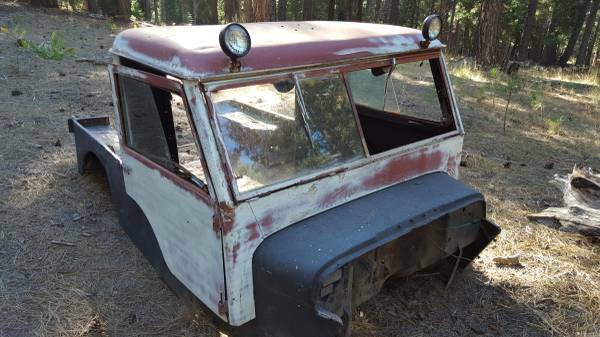 Could be a CJ-2L. 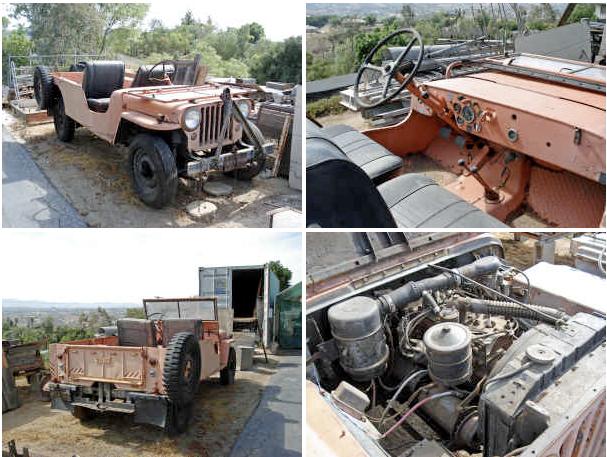 March 5, 2015 • CATEGORIES: Auctions, CJ-2A, Features • TAGS: CJ-2L. 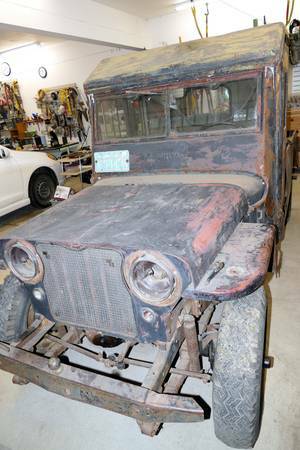 Blaine discovered this possible CJ-2L that was auctioned off last weekend. The auction occurred just north of where I live, but, unfortunately, we didn’t learn about he auction until today. I called one of the men responsible for the auction. 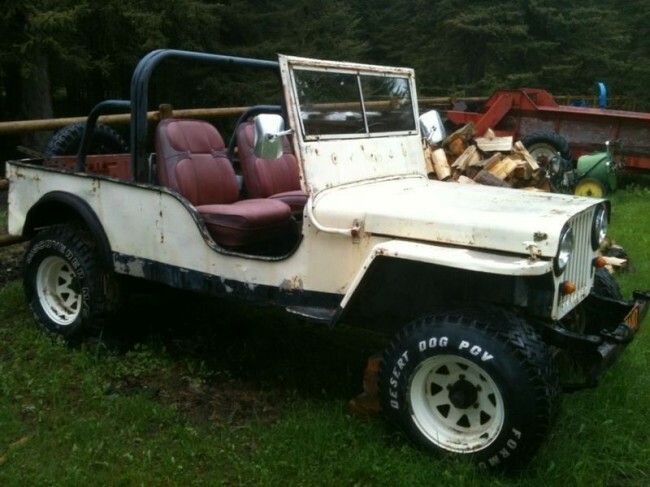 He had some images of the jeep saved to his phone, so he forwarded them to me. He couldn’t remember who bought the jeep. 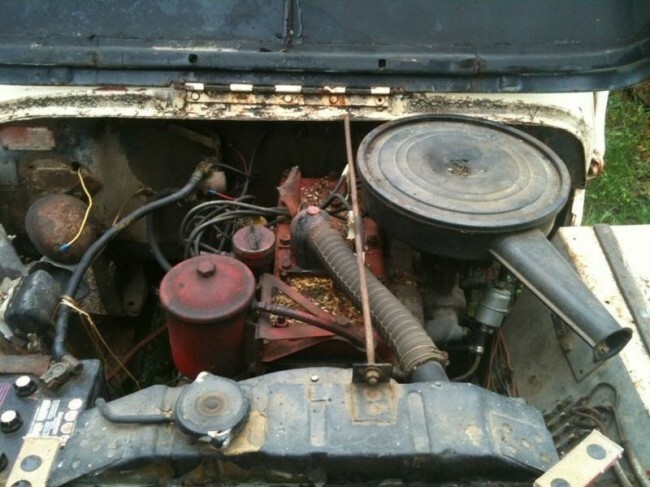 These are the first photos I’ve seen of the underside of an extended CJ-2A. In this case, the extension was done poorly and looks more like a backyard extension than that of a dealer. April 8, 2014 • CATEGORIES: CJ-2A • TAGS: CJ-2L. 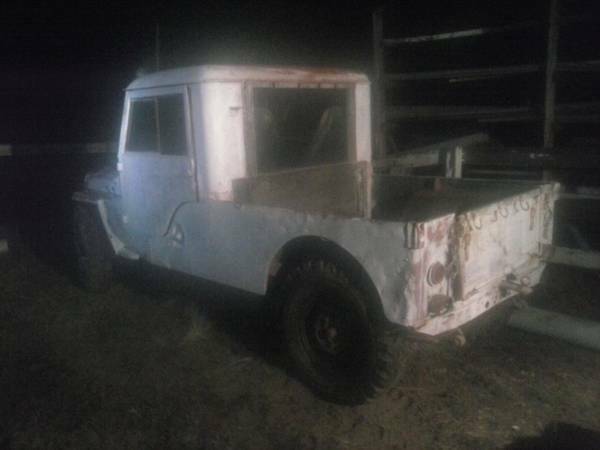 Looks like this has a Willys Overland hard top and the body is lengthened. Ran when it was parked 25 years ago. no title but is out of the dmv system. 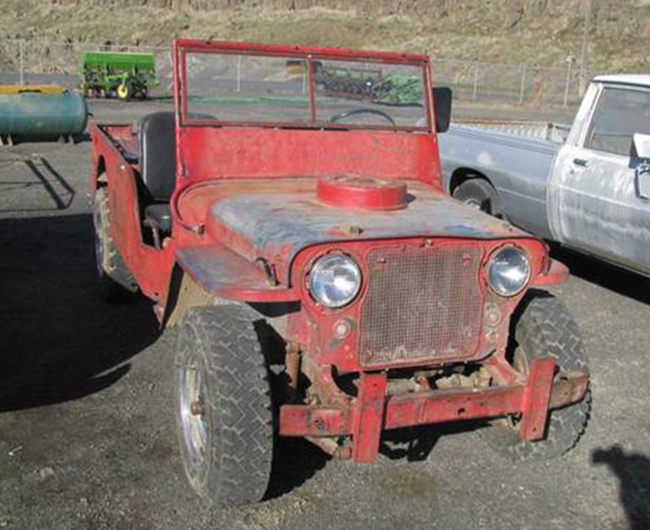 February 14, 2014 • CATEGORIES: CJ-2A • TAGS: CJ-2L, Odd Body, Stretched. 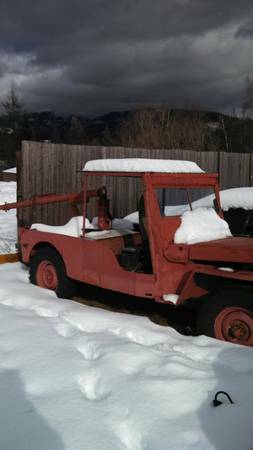 This is the third stretched jeep I’ve seen for sale in the Spokane area in the last few years. 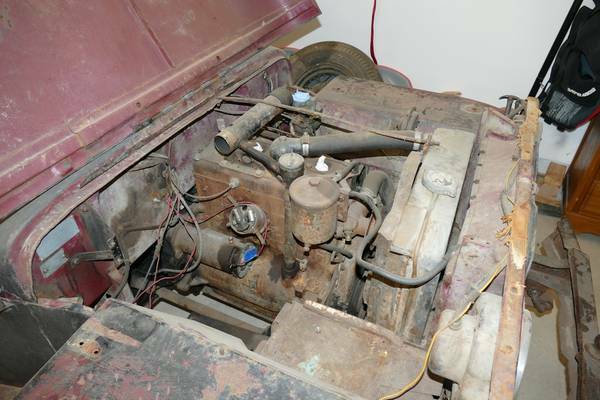 It is possibly a CJ-2L. January 13, 2014 • CATEGORIES: CJ-2A • TAGS: CJ-2L, Stretched. UPDATE: **SOLD** Was listed at $2500. 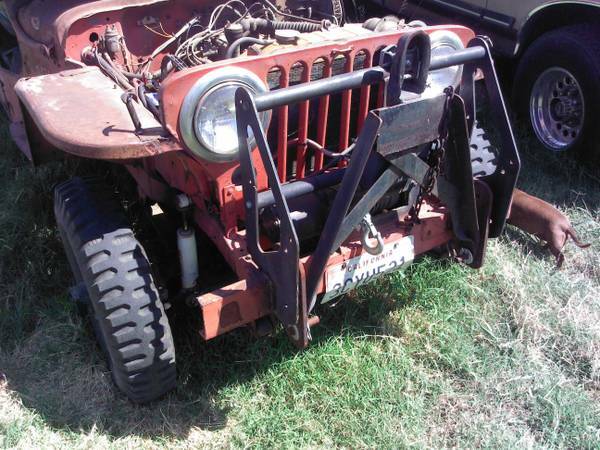 (09/05/2013) This might be a rare CJ-2L, which is a CJ-2A that was stretched by someone in California. Examples of CJ-2Ls. 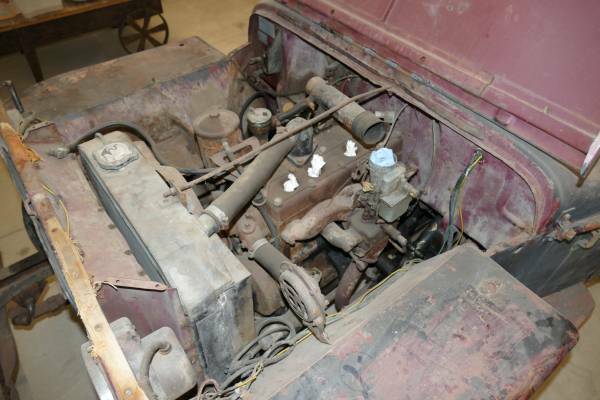 Learn more about the CJ-2L here. August 18, 2013 • CATEGORIES: CJ-2A • TAGS: CJ-2L, Extended. Note the lengthened body. 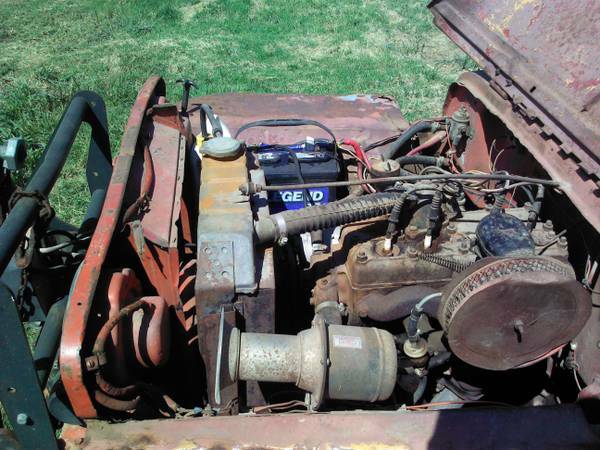 This could be a CJ-2L. 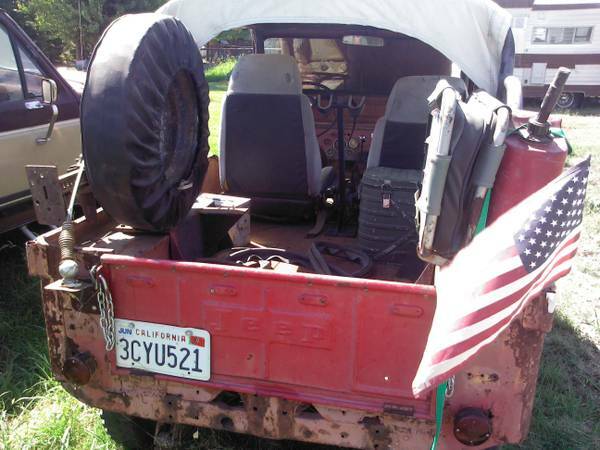 April 8, 2013 • CATEGORIES: Features, GPW (Ford MB), videos • TAGS: CJ-2L, Coast-Guard-Jeep, Stretched. 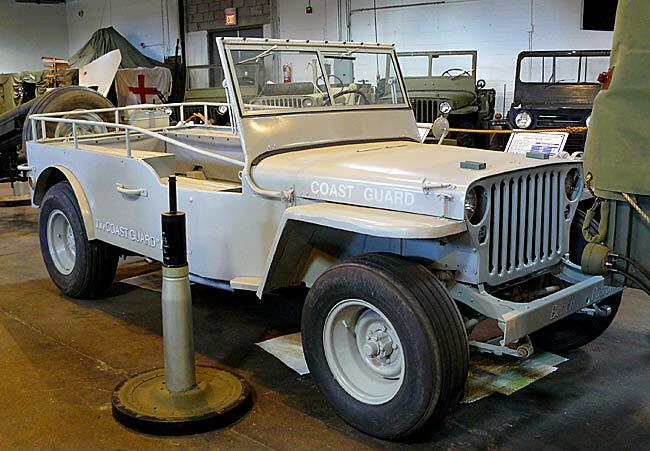 Coast Guard Super-Jeep at the National Guard Militia Museum in New Jersey. 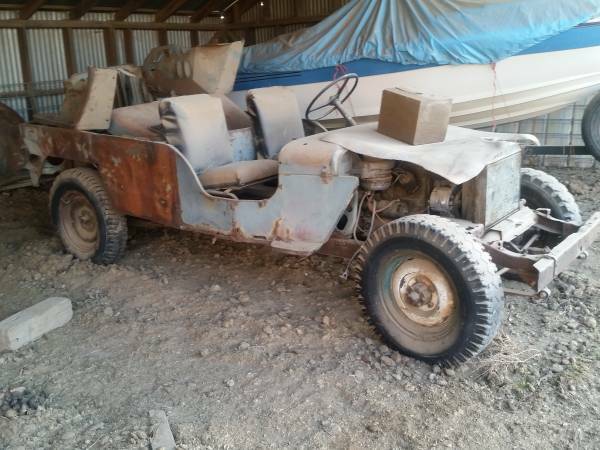 Posted at bangshift (though I couldn’t find this original link), referenced by Jalopnik, linked to by Kaiser Willys, and forwarded by Colin, here is a great video of a coast guard “super jeep” in action. At a Coastguard Station on the Atlantic Coast, U.S. Coast Guards men recently demonstrated a new super-jeep, carrying 10 men and traveling up to 60 miles an hour over sand. 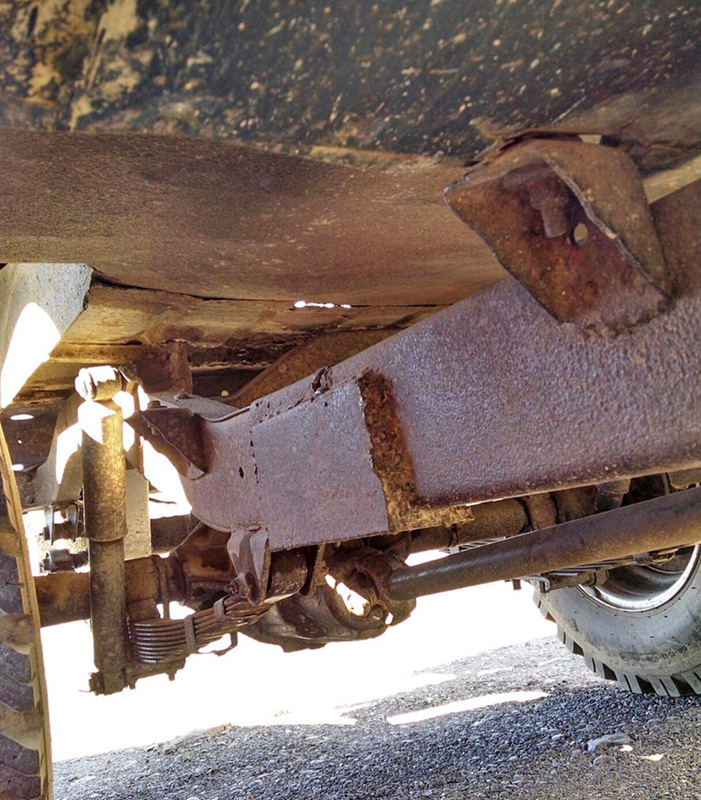 Officials said the super-jeep was developed to meet special problems of Coast Guard shore patrols. 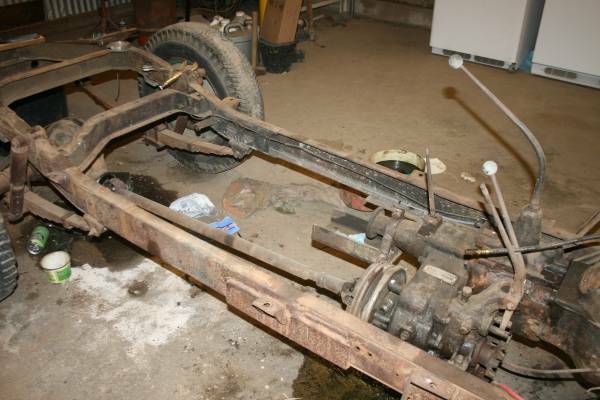 Chassis of a regulation jeep was halved and steel shafts inserted to add one yard to its wheelbace. Seats for 10 were installed and specially designed wheels employed to permit travel over any kind of beach. As a basis for comparison, the regular Army jeep tried to follow the super-jeep over the same course, but foundered in the deep sand. 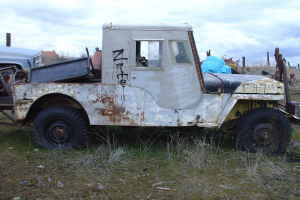 The super-jeep was developed in the Coast Guard transportation office to meet the special demand that branch of services has for a vehicle capable of moving through sand . . .
October 21, 2012 • CATEGORIES: CJ-2A • TAGS: CJ-2L, Extended. Bruce spotted this unusual flattie. 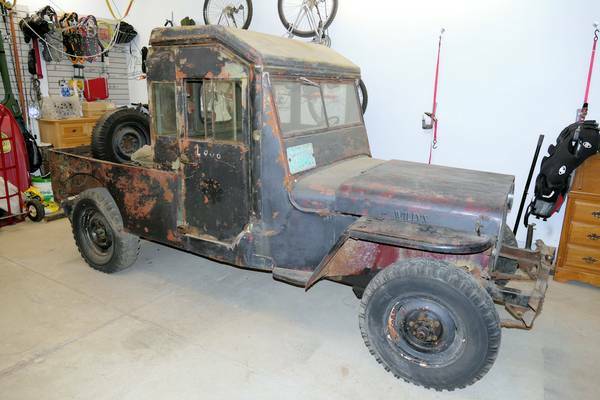 October 20, 2012 • CATEGORIES: News • TAGS: CJ-2L, Desert-Dogs, PCV. Ann and I arrived safely in Pasco after a sunny/rainy/snowy/windy day driving through the panhandle of Idaho, then west to Pasco. We spotted and photographed a couple jeeps, ate some good food and visited with family; so it was a complete day! 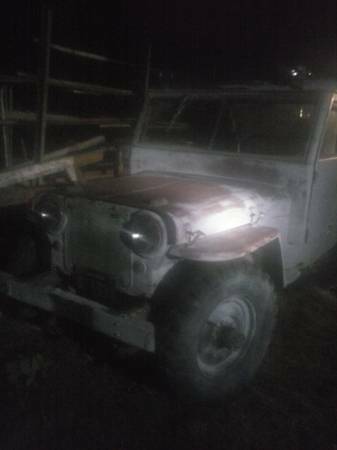 More tomorrow on this possible CJ-2L Bruce spotted. Note rare Desert Dog PCV tires (not that they are in good shape). 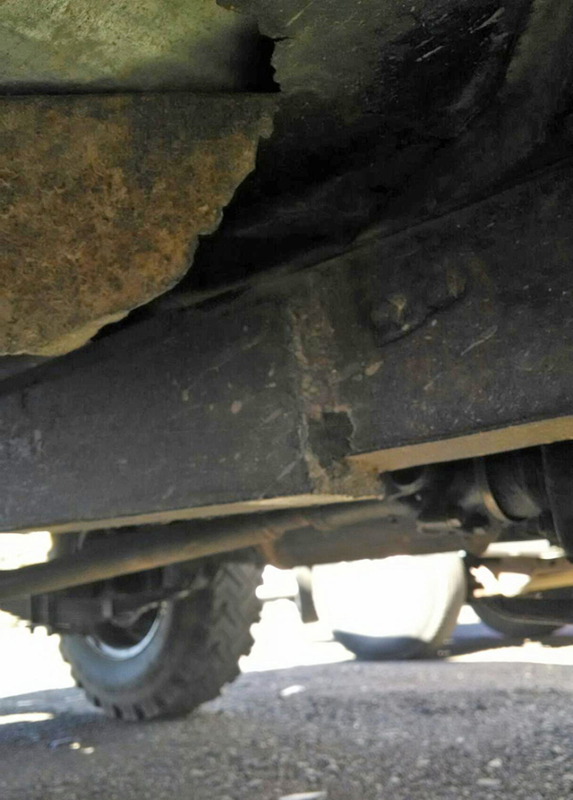 They have a tighter tread than the standard Desert Dog tires. March 11, 2012 • CATEGORIES: CJ-2A • TAGS: CJ-2L, Stock, Stretched. UPDATE: **SOLD** Was $500. 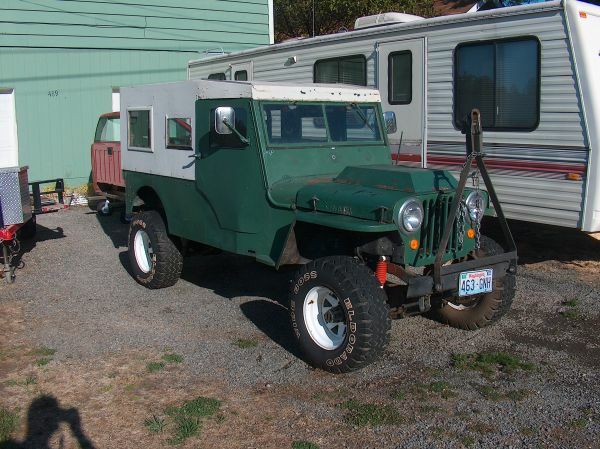 This may have been one of the cj2a’s that was professionally extended and resold and called a CJ-2L. 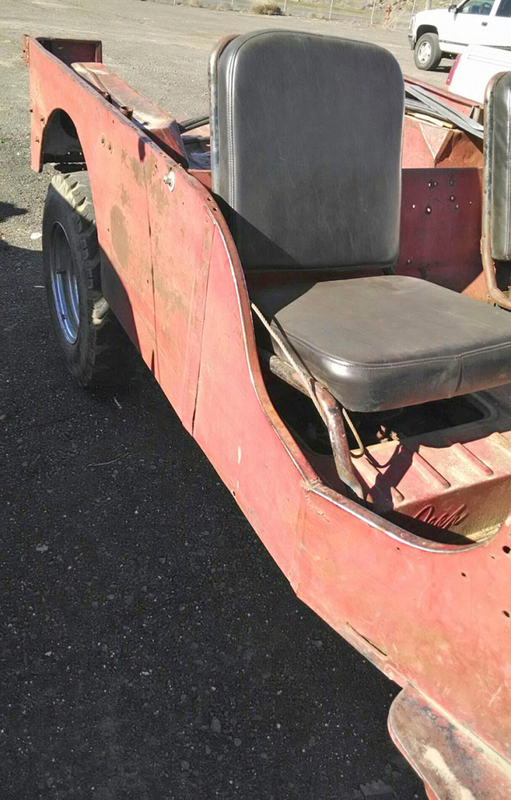 Learn more about the CJ-2L here. February 7, 2011 • CATEGORIES: CJ-2A • TAGS: CJ-2L, Stock, Stretched. 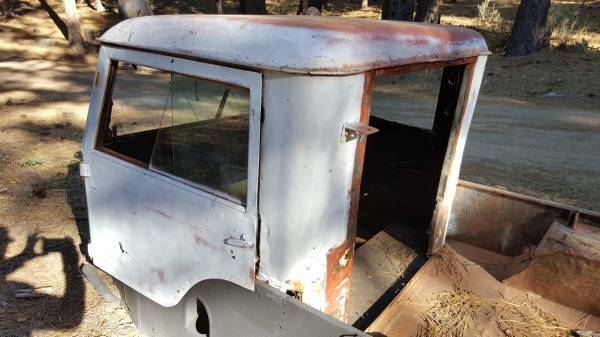 This looks like a great price and a fun restoration. It would be useful to see just how this was stretched. 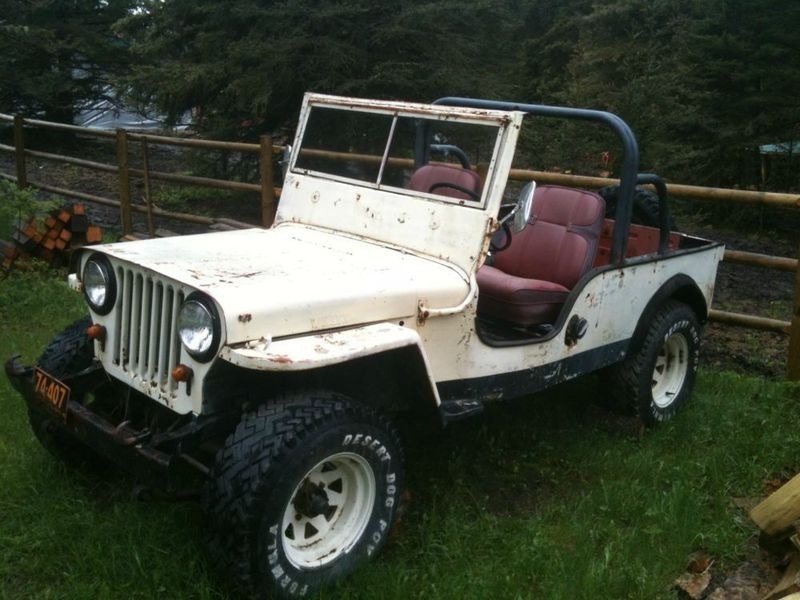 This could be a rare CJ-2L. This it the 5th one I have heard about or seen in the Pacific Northwest. 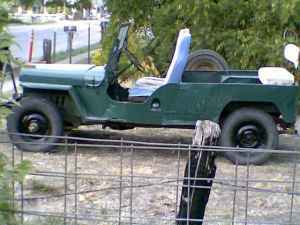 You can see other stretched jeeps here. This looks like a good price. This almost looks like an old lefty, too. April 16, 2010 • CATEGORIES: CJ-2A • TAGS: CJ-2L, Stock, Stretched. This was bought. 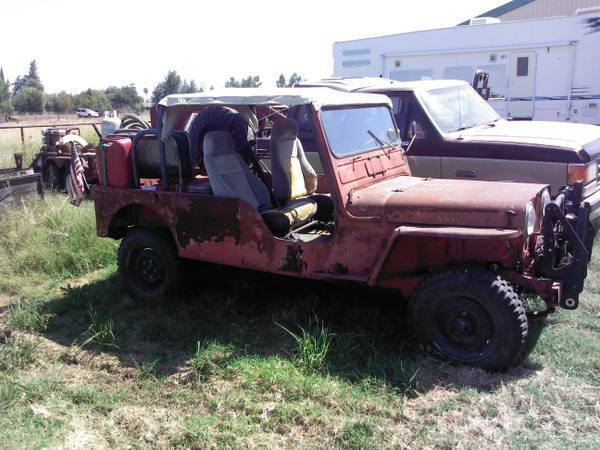 Interestingly enough, it’s registered as a CJ-2L. You can learn more about it here. 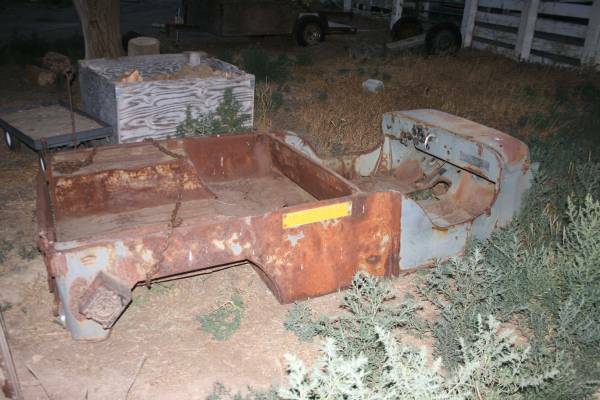 So, get it while it lasts and then drop ewillys a donation for finding this extremely rare vehicle for you! September 28, 2008 • CATEGORIES: CJ-2A • TAGS: CJ-2L, Extended.